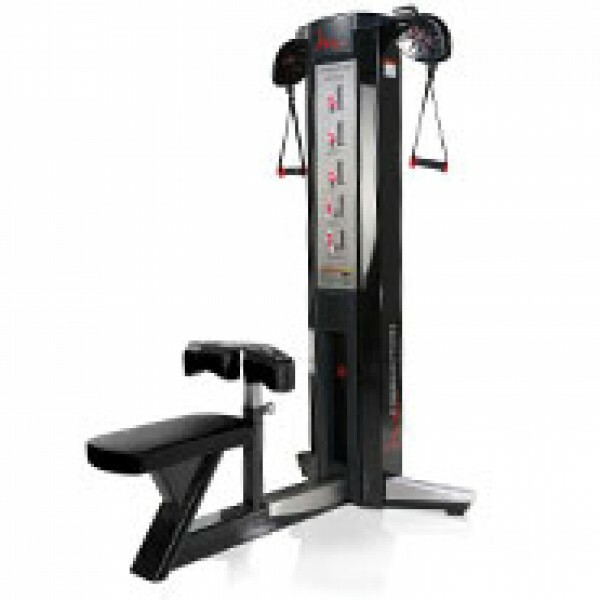 The FreeMotion Genesis Row helps to build core strength while preventing injury. Independent arm movements allow for specific exercises that target muscles in the back, shoulders and arms. Plus, the FreeMotion Row engages your stabilizer muscles helping you improve core strength and overall balance. FreeMotion F604 Row pulley design ensures fluid cable travel and provides nearly unlimited range of motion.